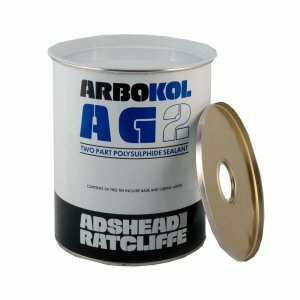 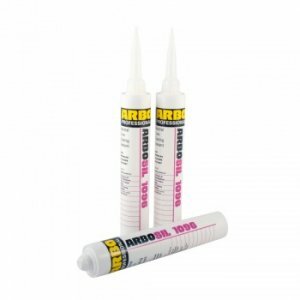 Arbokol AG2 Pouring Grade is a two part polysulphide sealant which cures once the two components are mixed together to give a flexible rubber seal. It has good adhesion to concrete, metals and many other common building substrates. 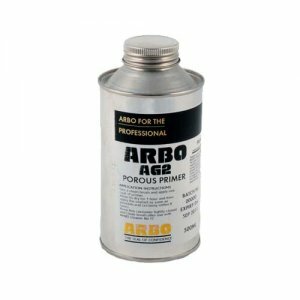 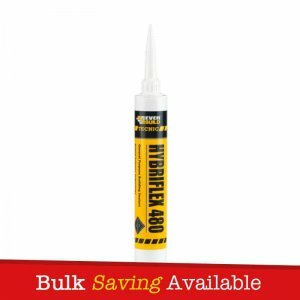 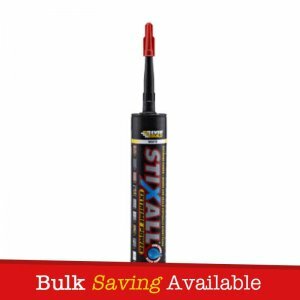 – Recommended for sealing horizontal structural floor joints, road joints, runway aprons and runways. 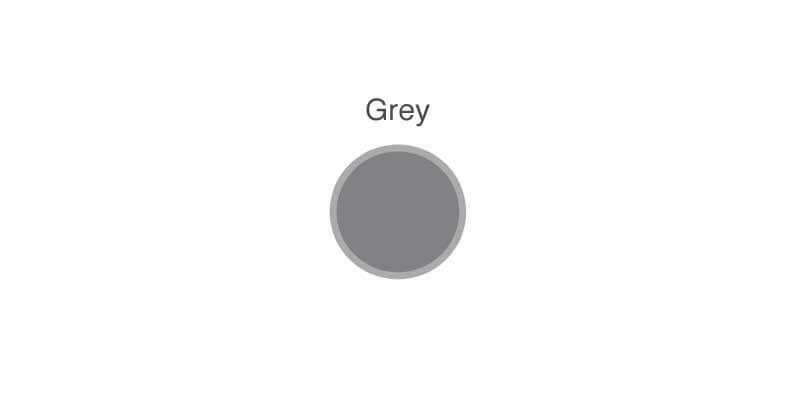 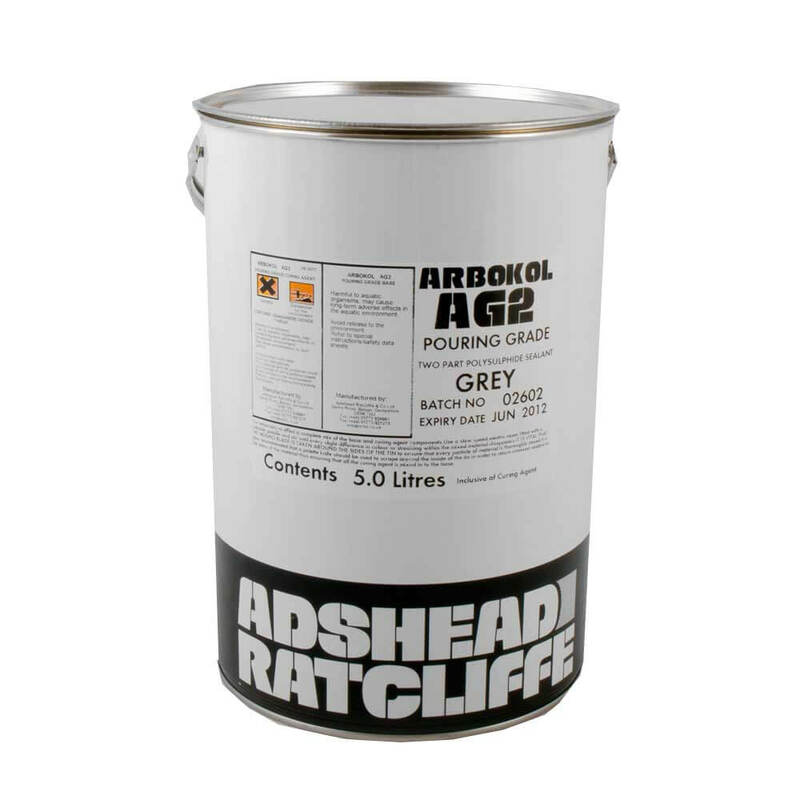 – It has good adhesion to concrete, metals and many other common building substrates.